The Downing Centre combines; a Law Library, State Government Courts, Local and District Courts. The centre houses both courts services and sheriffs offices. 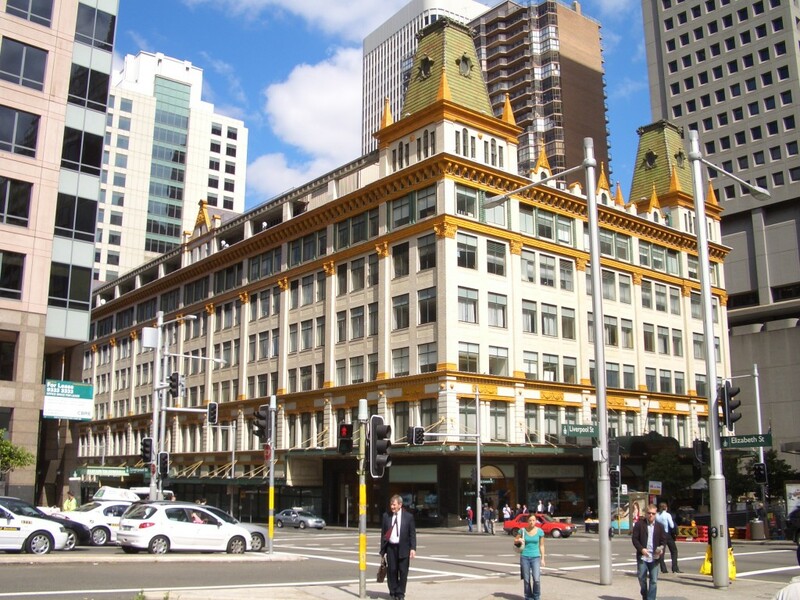 The Downing Centre is located in Sydney’s CBD on Liverpool Street, stretching between Elizabeth and Castlereagh Street’s. The centre was originally a retail premises constructed in 1908 and designed by Arthur Anderson. The building was converted into courts in 1985. The downing centre is accessible by many Train and bus services and is directly linked to Museum Station. If you require an experienced Criminal or Traffic Lawyer to act for you at Downing Centre District Court, Click Here to request an appointment with Sydney Criminal Lawyers® or call us on (02) 9261 8881 to get the help of one of our experienced lawyers today.